Written by Guest Blogger, Agnes Broden, Sustainability Intern in Washington D.C. The other day I found myself walking the halls of the Longworth Building on Capitol Hill in Washington D.C., carefully listening to the meeting taking place through my headphones while scrambling notes down in my book. I browsed the doors, looking for the room where I was meeting the environmental representative of a U.S congressman. My ninth congress meeting in two days. At 3:59pm I hung up the call, entered the room and introduced myself to the girl at the front desk. If you had told me three years ago when I stepped off the plane from my home country Sweden, that I would be running meetings on Capitol Hill, discussing climate policy with some of the largest companies in the world, and putting together sustainability projects from scratch for a company with over 140,000 employees across the world, I would have called you crazy. And in full honesty, sometimes when I get home after work and call my parents from across the Atlantic Ocean (often waking them up because of the time difference, sorry mom and dad) my excitement for my work takes over, and I probably sound a little crazy too. But being a part of Schneider Electric has opened me up to a new reality. Since my first day as a sustainability intern, every employee I’ve met has shown a genuine interest in teaching me about the company, specific internal positions, and the industry as a whole. Prior to taking on my role, I was somewhat familiar with Schneider due to the company’s strong commitment to sustainability and ethics. Now, I have been able to witness first hand just how it is possible for such a large company to integrate a genuine commitment to sustainable practices in every role. With an internal network built around easy access to communication amongst employees, regardless of role or location, it is possible to access instant and transparent information at any time. If I have questions on a specific project I am working on, the right person to ask is only an email or Skype call away. At Schneider, the traditional company hierarchy is replaced with a modern, interconnected relationship of employees where all voices and ideas matter. 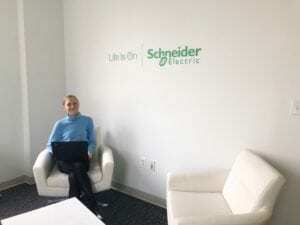 At Schneider Electric, I never feel like a temporary intern. I feel like a valued employee. The trust and confidence my supervisor puts in me makes me eager to not only work hard, but to learn about things I didn’t even know existed a few months ago (special shout out to Homaya Solar Home System, one of the coolest products I have gotten to know). Whether I am calling local government offices trying to decode hundreds of pages of environmental regulations, writing articles on energy system innovation, or researching the details of how a microgrid works, I find myself always wanting to learn more. It may sound cliché, but in one of my absolute favorite cities in the world with endless things to experience, my nine-to-five job has become the best part of my summer. For anyone currently looking for an internship, I can almost guarantee that you will find your area of interest at Schneider Electric, regardless of how specific it may be. With a diverse range of positions in everything from sales and customer service to innovation and technology, it is possible to practice any area of business through the lens of sustainability. 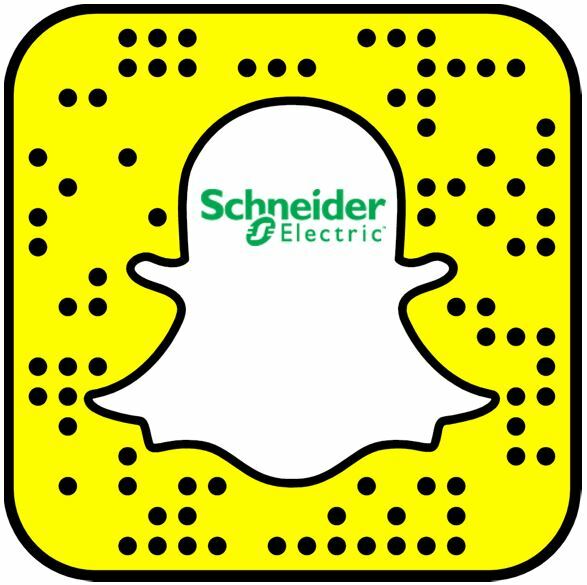 I am so happy to have found my place at Schneider Electric, where I am able to continuously grow my professional, as well as personal skills. Throughout all departments, regardless of size and geographical location, there is a single green thread tying it all together. When you are part of Schneider, you are not just a part of a family. You are part of a life that is on. 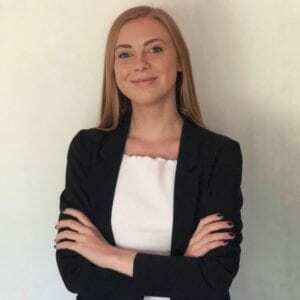 Agnes is a Sustainability Intern for Schneider Electric in Washington D.C. She will be graduating in May of 2019 with a B.B.A in International Business and Marketing from the George Washington University. In her free time, Agnes enjoys traveling, visiting new places with her friends and family, and conducting research projects that combine the areas of business and sustainability. Looking for an internship or career change? We’d love to have you join as one of our #SEGreatPeople! Great blog, Agnes! Your internship sounds like an amazing opportunity.